From something I heard in passing the Pentouse in the Union Carbide building is getting renovated for future sale. They're trying to sell one unit that was rental. The building is apparently mostly rental units with selling in mind. Not sure why given there's a mostly empty garage a block away on Baltimore. flyingember wrote: From something I heard in passing the Pentouse in the Union Carbide building is getting renovated for future sale. Which garage on Baltimore is empty? City Center Square's? corner of 9th and Baltimore. Last time I was in it during the middle of the day it the thing was 2/3 empty. The 920 Main (AMC) garage? smh wrote: The 920 Main (AMC) garage? ah, yes, it is connected to AMC. It's packed to the gills everyday. Not at night or weekend mind you, but it is completely full all day every day during the week. 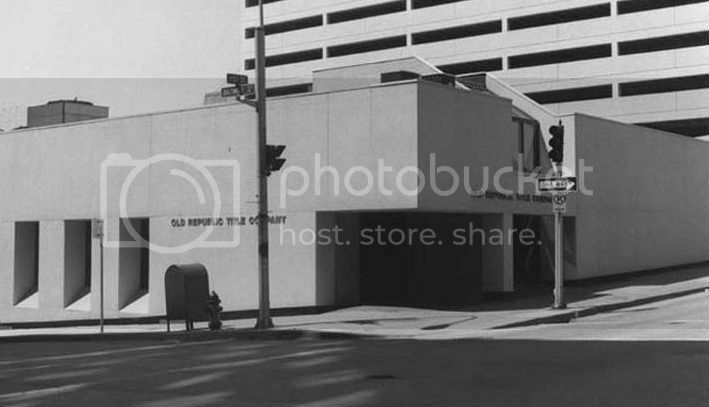 Has anybody heard if anything will happen to the lot where they just demolished the unused parking garage at 8th & Grand? It's been graded and seeded for now. Last edited by pash on Sun Feb 05, 2017 10:02 pm, edited 1 time in total. Eon Blue wrote: Has anybody heard if anything will happen to the lot where they just demolished the unused parking garage at 8th & Grand? It's been graded and seeded for now. not a building but I saw that the big empty lot at 13th and Baltimore is for sale. Don't recall that being the case the last time I went by there. Hopefully someone buys and puts in a mixed retail/residental project. downtown could use an electronics store for one. that's a very big lot for that part of town. flyingember wrote: not a building but I saw that the big empty lot at 13th and Baltimore is for sale. Is that where the old TWA building was that got razed a few years ago? No, it's where the title company was for many years. 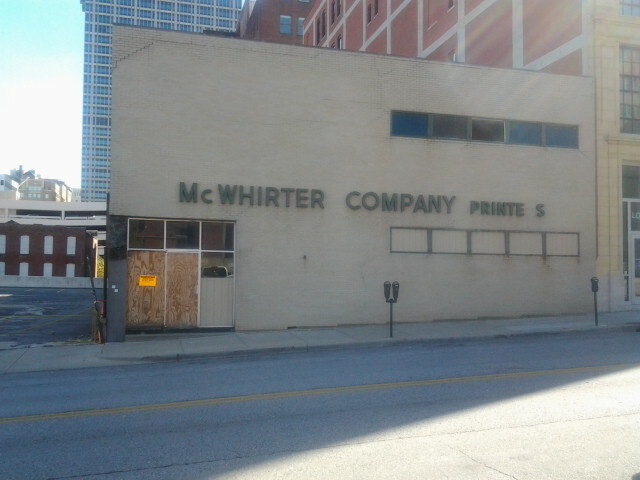 FangKC wrote: No, it's where the title company was for many years. Aww, how I miss the olde republic. That corner has a storied history. 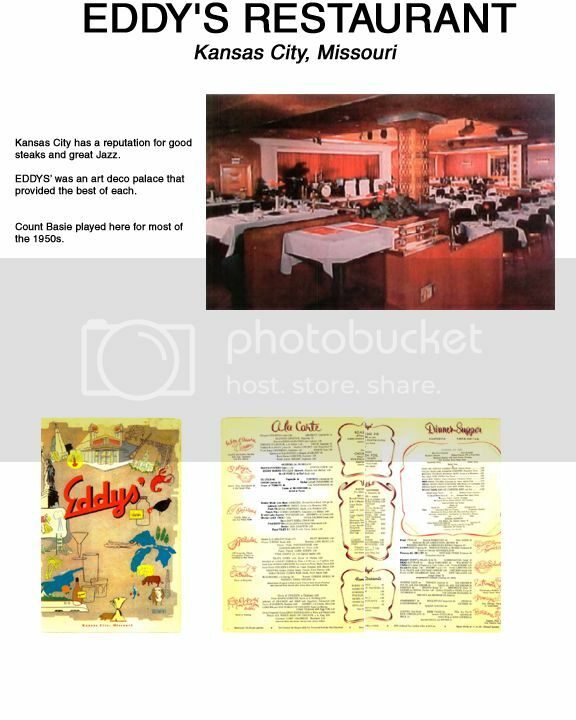 It was once the site of the famous Eddy's Restaurant, a swanky nightspot from the Swing Era in Kansas City. 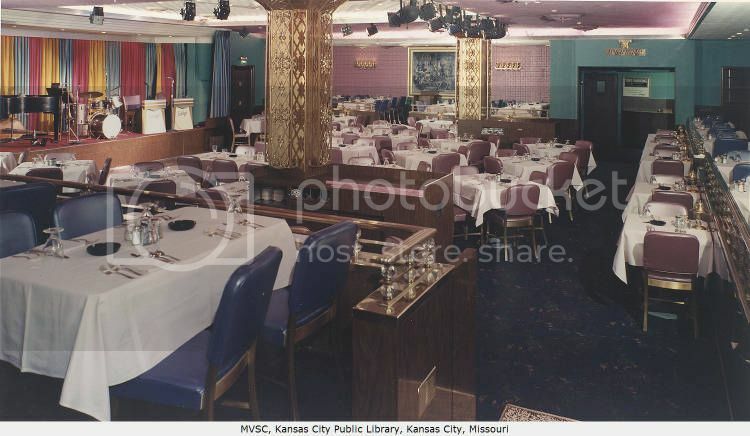 Count Basie played there for years. 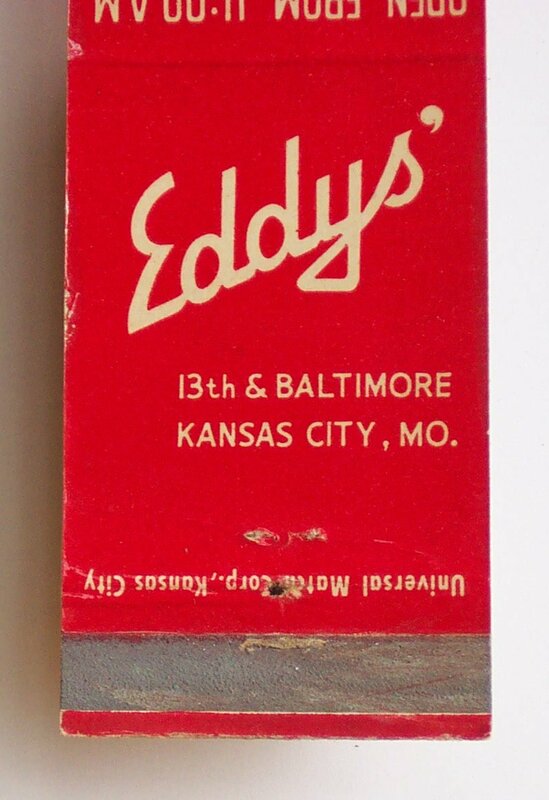 The exterior of Eddy's Restaurant. 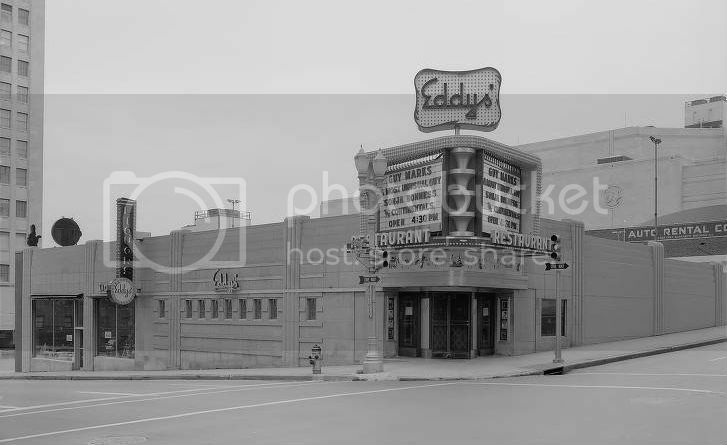 Eddy's Restaurant and Nightclub after the building facade was changed, and it became Old Republic Title. There's four buildings along Main St in a single block for sale from 19th to 20th. I wonder what's hiding behind that ugly facade? The way it appears now...not a huge loss.